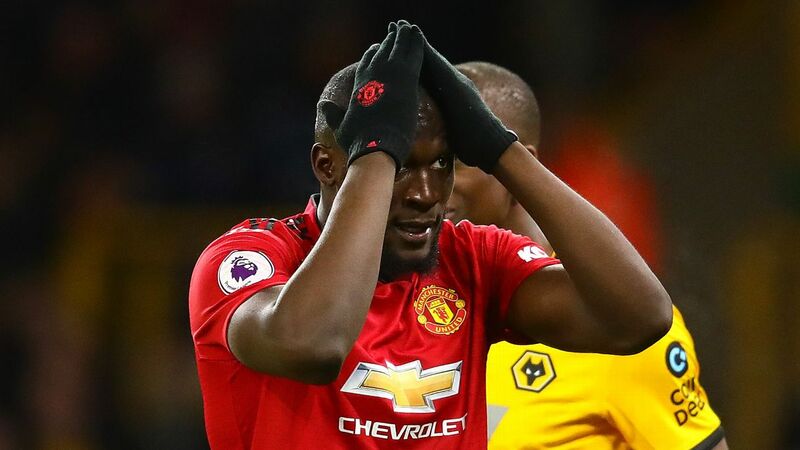 PHOENIX, Arizona -- The Club America players in the line for security at Phoenix Sky Harbor airport have a different travel style from Manchester United, their opponents in Thursday evening's 1-1 draw. United go by private chartered flight while the America players wait in the security lines with the public and take off their shoes for the X-ray machine just like everyone else. "Who was the best United player last night?" this writer asked two or three of the Mexican players. 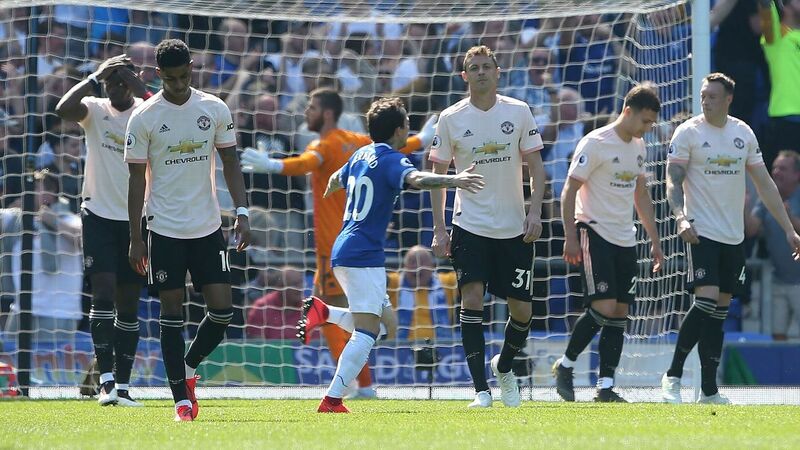 "Mata's very good," a sentiment met with general agreement. "But Alexis Sanchez is the best." More nods. 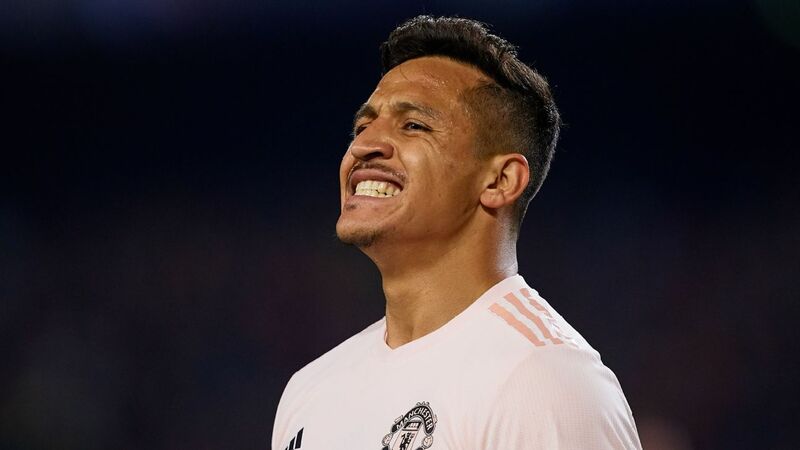 After fixing a visa issue, Sanchez will play for United in Santa Clara, California against San Jose Earthquakes on Sunday, a game likely to see more empty seats than in Phoenix. Repeat trips and a weaker United squad will probably explain why, prompting ticket prices to have been reduced. Yet United's overall squad is far from weak. You wouldn't get that sense if you speak to a lot of United fans at present. 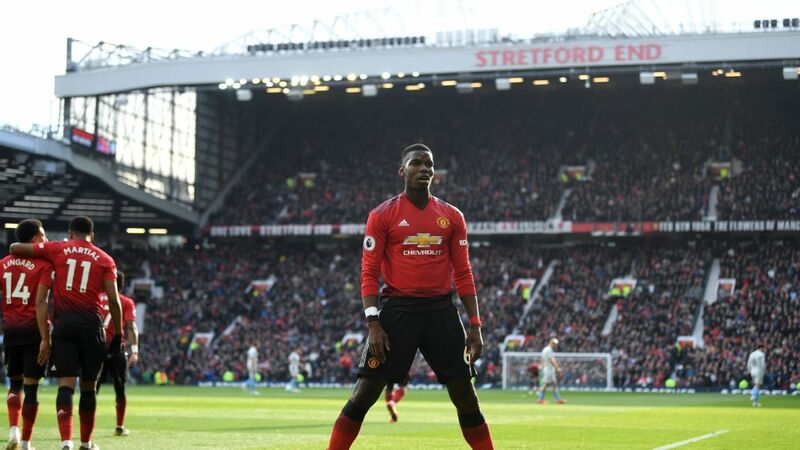 Fans crave new players -- there are some United fans for whom there will never be enough new signings -- but isn't it time to take stock and look at the vast, expensively assembled cohort already at Old Trafford? United fans haven't seen anything like the best from Sanchez, who has enjoyed his first summer break since 2013. They'd be buzzing if he'd signed this close season instead of in January when he became available. 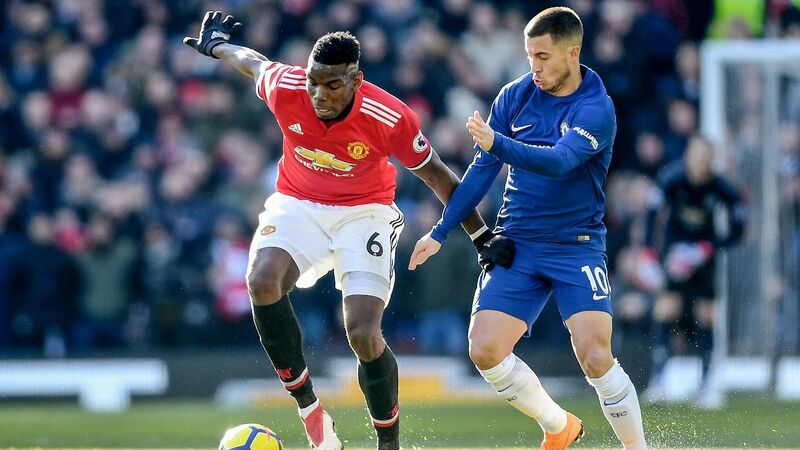 There are several other hugely talented players who can and must do better too, with Paul Pogba and Antony Martial chief among them. 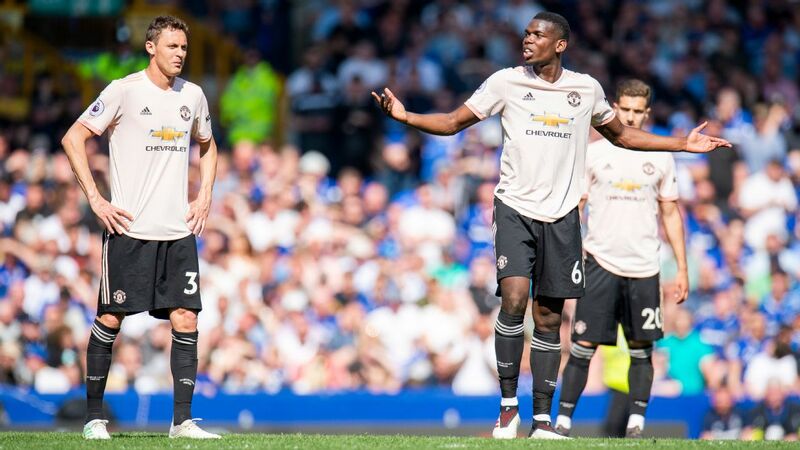 The relationship between Pogba and Mourinho will be vital to any United success this season, but is it expecting too much to hope that Victor Lindelof looks more settled in his second season? 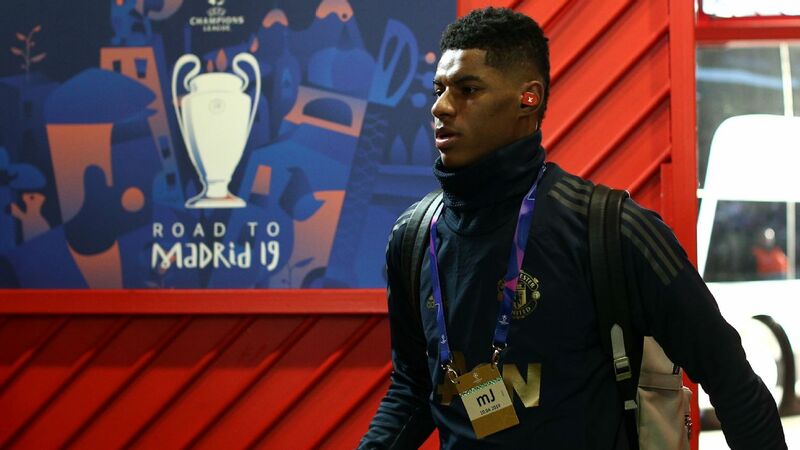 That Marcus Rashford continues his improvement, and Jesse Lingard becomes an even more important player? For Luke Shaw to finally settle into the first team? And what's to say that United won't get a surprise boost? 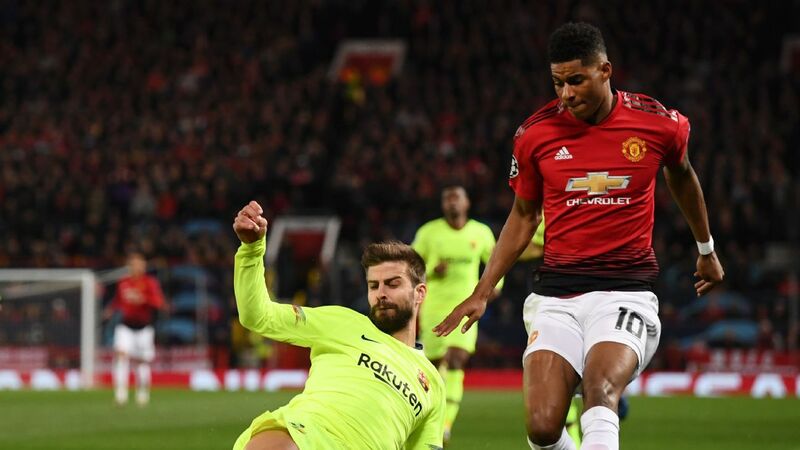 Maybe a young player like Tahith Chong comes through, or Andreas Pereira could turn out more than useful or Fred might emerge as a key component of the team. Fans are underwhelmed by the transfer business so far but what do they really know about Fred or Diogo Dalot? About as much as they knew about Nemanja Vidic and Ole Gunnar Solskjaer. Even if he doesn't buy one more player as he hopes to during this transfer window, Jose Mourinho has been heavily backed in the transfer market since he arrived, signing 11 players in 26 months. It's true he would always want more, just like any other manager. (See: Ivan Perisic last year.) 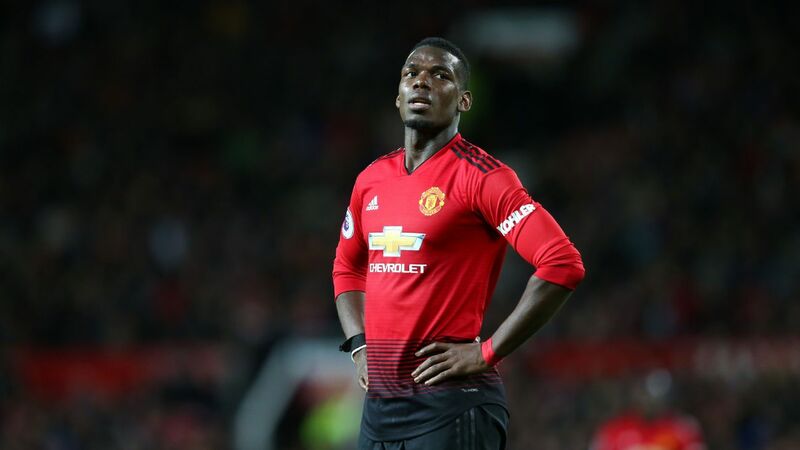 Under Mourinho, United broke the world transfer fee for the first time for Paul Pogba, the man who should be made United captain. United also paid £75 million for a centre-forward and £50 million for a 30-year-old midfielder, Nemanja Matic. Is the answer really more new names? 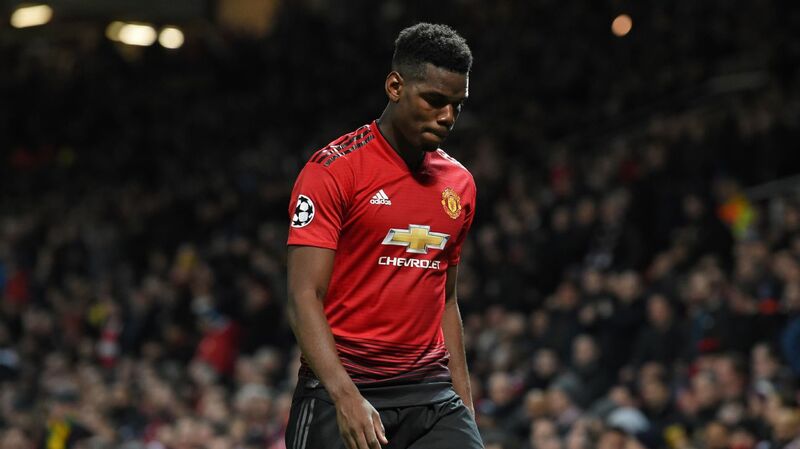 The new arrivals in the past five years have hardly provided a panacea for United's ills; give this United fan more inspiring football over another player instead. 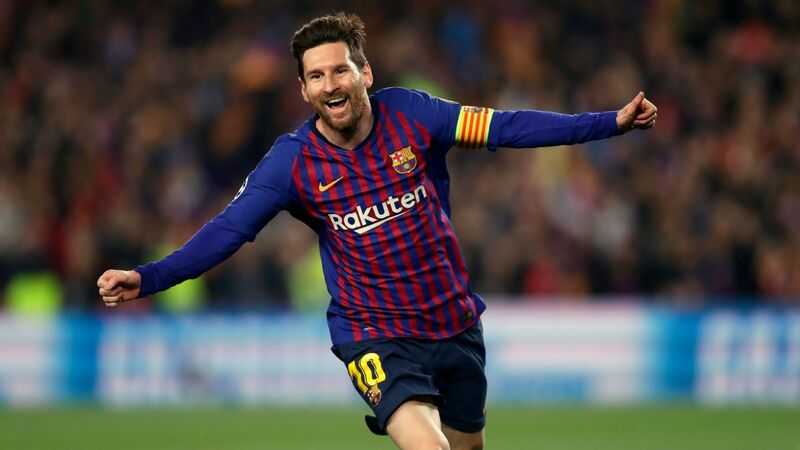 The players want that too, as do the fans, and the talent is already at the club. It would help if Mourinho settled on a defence that gives him the confidence to allow his players to adopt a more attacking outlook. Mourinho's complaints are exhausting to some fans even as he's earned another full year of support. However, the results must improve. 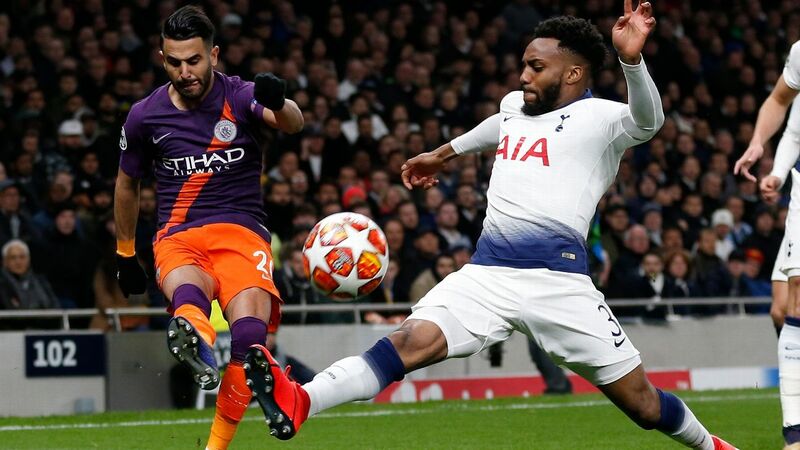 The current pessimism of some supporters has its roots in a soporific end-of-season run that saw Manchester City be miles better than anyone else and Liverpool reach a Champions League final. Mixed messages from Jose Mourinho didn't help, but what did they expect when they applauded his arrival two years ago? An all-singing, all-dancing bundle of happiness? As ever, Mourinho is a man who wants to be first and looks pained when he's not. 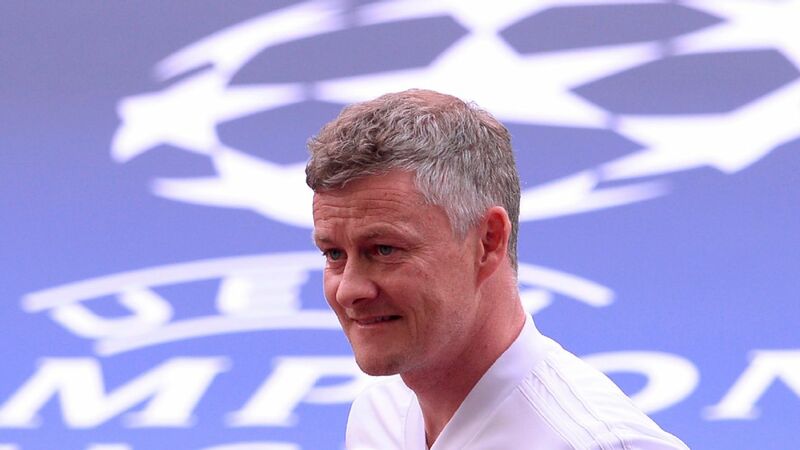 It's exactly how it should be yet away from his words in public, United's manager is working hard and encouraging his young players on the tour. Previously criticised for turning his back on youth, he spends a lot of time talking them up and giving them opportunities to play first-team football. United finished second last season with a decent points total. If the players already at the club can play to their full potential, this season will be better. Mourinho always asked to be judged after three years, so let's judge him after three years. If United are 19 points behind City next May, that clearly won't be good enough. If the surrender in the Champions League is as meek as it was against Sevilla, that won't be good enough either. 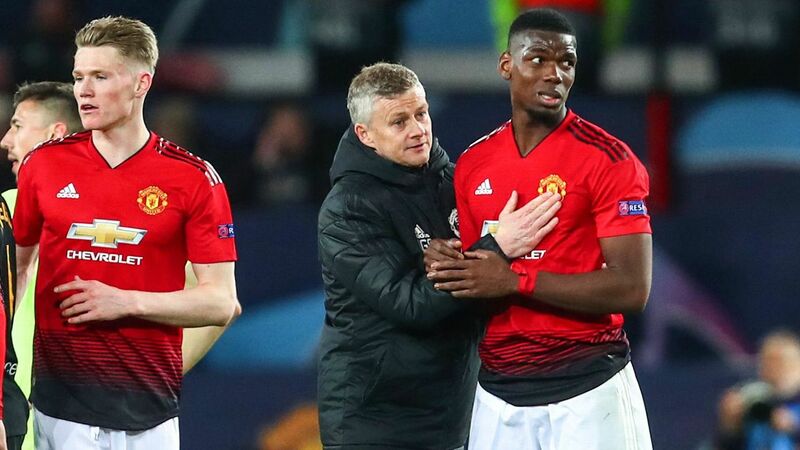 Most important of all, if the style shows too few traces of the attacking soul of Manchester United, then that definitely won't suffice. This is as big a season for Mourinho as it is for United. 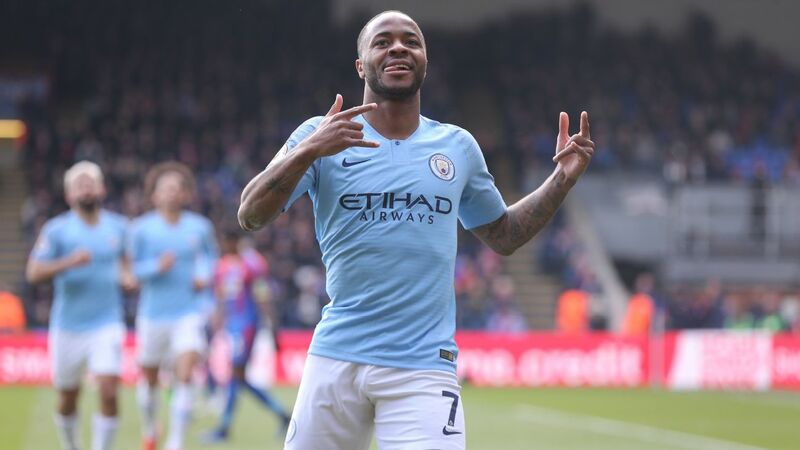 There will be a severely diminished appetite for him to continue 12 months from now if next season is like the last. 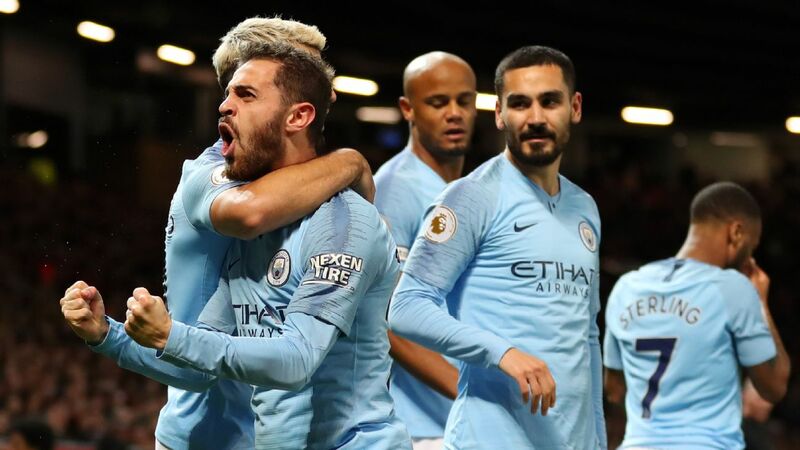 Fans are saying the same thing, too, from travelling Mancunians in the George and Dragon pub near downtown Phoenix on Thursday to the Arizona Reds in the Salt bar by the silver cladding of the University of Phoenix Stadium. 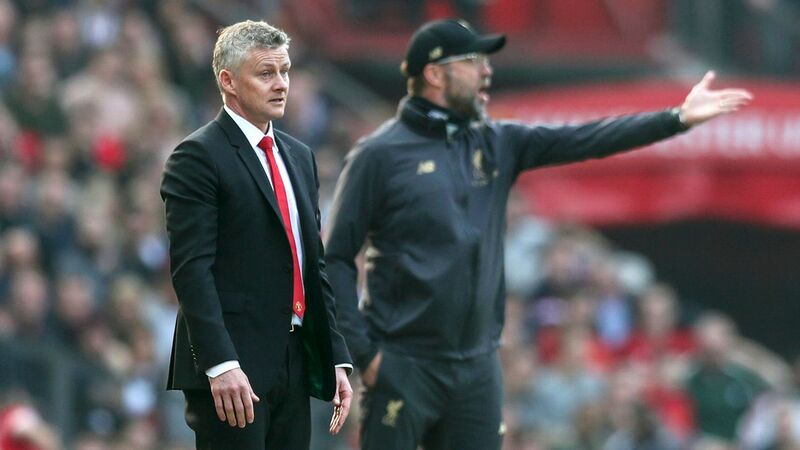 There's a sense of now or never for United under the current manager, and no appetite for another sideways season. Mourinho has not done a bad job; he needs and deserves support. He's been indulged and backed; he's also got the control and structure he wants, with a young team of coaches supporting him. Mourinho has got enough people on his case and, worrying, enough people hoping that he fails. He needs support from people who call themselves supporters. United fans have been good to him and he's enjoyed a patience he simply wouldn't find at other clubs. 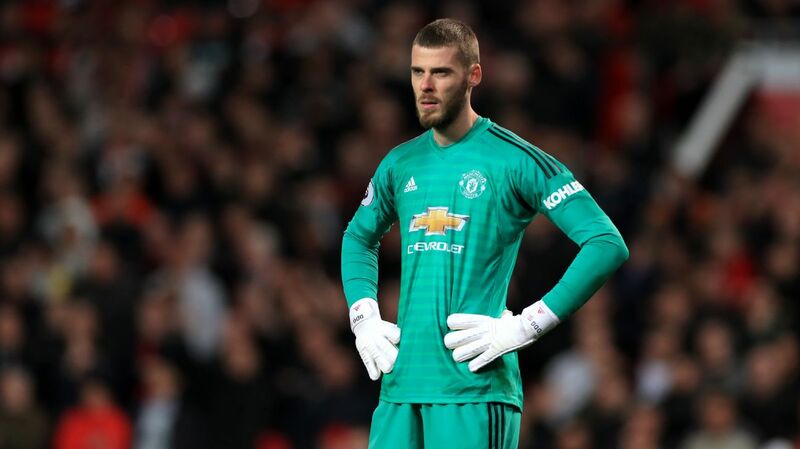 This support matters -- it's the main reason why David de Gea is still United's goalkeeper -- but it is not inexhaustible. The results must improve.